Brisbane Social Enterprise Drinks & Networking recently hosted by QSEC + Impact Boom. As one of their first joint initiatives, the Yunus Centre and QSEC have received support from the English Family Foundation’s Ignitor Fund, to deliver the QLD Social Enterprise Sector Stand-up Project (SESP) – an initiative that will bring social enterprises together from across the state, strengthen regional networks, and develop a shared strategy for sector development in Queensland. “For years, the grassroots of social enterprise in Queensland have mutually supported each other, forming a solid network to build on. However, a lack of investment in growing the ecosystem has prevented the sector in movement building activities. “QSEC is excited and grateful for the partnership with the Yunus Centre and the foresight of the English Family Foundation in backing this project. Emma-Kate Rose addresses the Brisbane Social Enterprise Drinks & Networking event recently hosted by QSEC + Impact Boom. “We are proud to be partnering with the QSEC and the English Family Foundation to grow our state’s diverse and dynamic social enterprise sector,” Yunus Centre Co-director Alex Hannant said. “The sector, as it currently stands, is under-resourced, disconnected, and lacking the profile it merits. And despite many years of effort from experienced leaders and enterprises, we’re still without a coherent and unified strategy to grow its impact and productivity. “It is our hope that, through this partnership, we will be able to build stronger connections and cohesion among the state’s social enterprises – and gain a greater understanding of their needs – in order to bolster and sustain this vital sector. Elevate+ Accelerator participants working from Griffith University. 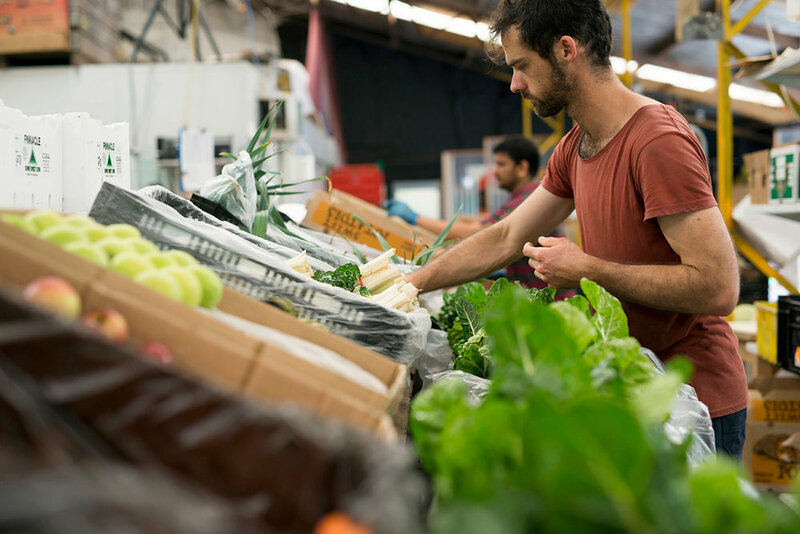 develop sector-led strategies for the development of social enterprise in Queensland, enabling constructive partnerships with Government, business, and philanthropy. These activities will involve engagement with regional social enterprises in order to analyse themes and trends, and identify potential strategies to improve cohesion, collaboration and productivity across the sector. Allan English, the Founder and Chair of the English Family Foundation, said that the Foundation was now focusing much of their efforts on developing the ecosystem to enable social enterprises to prosper, particularly within Queensland. “We see our partnership with the Yunus Centre and QSEC as a vital step towards realising our shared vision of a Queensland where social enterprises are supported to thrive and reach scale to maximise their social impact,” Mr English said. The project, which is expected to be completed later this year, will build on recent activities, including regional conferences in Logan and the Sunshine Coast, and will look to work with the Queensland State Government. The partnership will also be supported by Central Queensland University, which is providing access to its campuses in non-metropolitan parts of the state for the project to run activities in, among other areas, Toowoomba, Bundaberg, Gladstone, Mackay, Rockhampton, Townsville and Cairns. follow Impact Boom on Facebook or Twitter for the latest social enterprise news. Find other articles on social enterprise in Queensland.